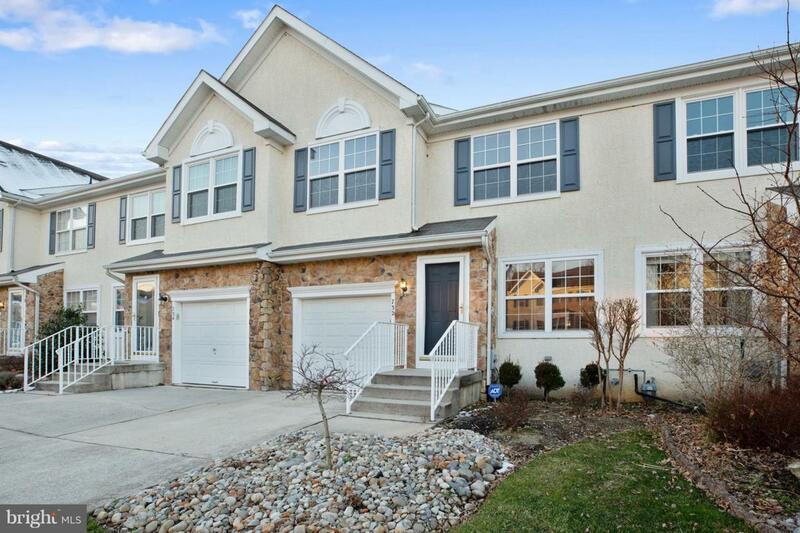 Welcome home to your 2 story traditional townhouse in Evesham Twp. Nestled in the beautiful neighborhood of Barton Run this well taken care of home is one you won~t want to miss! It all starts with a professionally landscaped front yard! 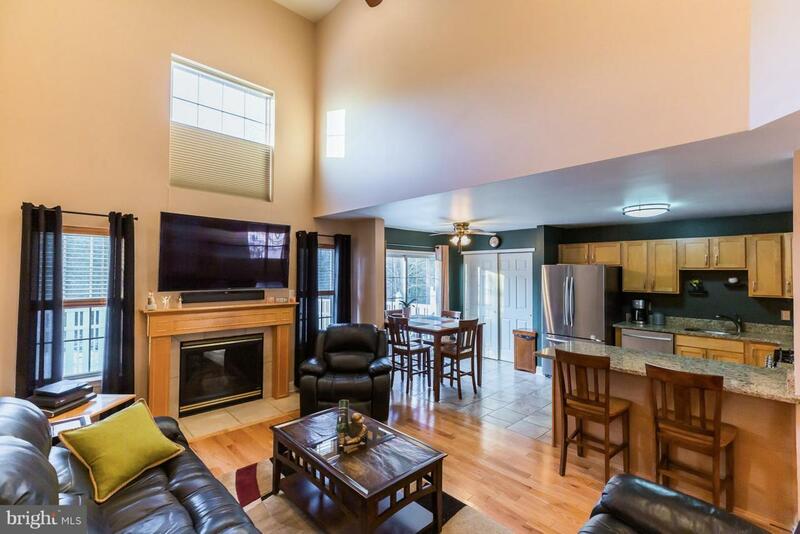 Inside you will find fresh paint throughout and a spacious family room with high ceilings, real hardwood flooring and a fireplace for those chilly nights. A huge ceiling fan helps to circulate and maximize the heat/AC. An open floor plan leads you right into the kitchen which boasts of many cabinets and counter space. Appliances about 3 years young and a breakfast bar make this space inviting to cook and entertain in. Around the corner you will find a nice size family room, dining room and half bath to finish out this floor. Upstairs you will find a beautiful master bedroom with it~s own master bath. Granite countertop in master bath as well as a separate shower stall and a deep soaking bathtub! Two more carpeted bedrooms and another full bath finish out this area. That~s not all! Downstairs you will find a HUGE finished basement. The possibilities are limitless with this space! Enjoy a washer and dryer that are 4 years young! Outside you can enjoy some relaxation in your fully fenced in yard and patio. HVAC and water heater are 4 years young. 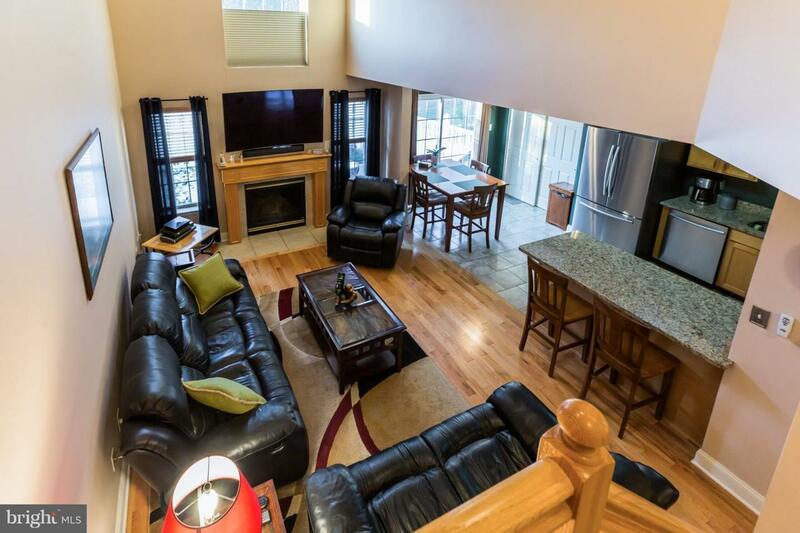 Close proximity to tennis courts and extra parking. Minutes away from Rt. 73 and Rt. 295/ NJ Turnpike make this a desirable area for many. 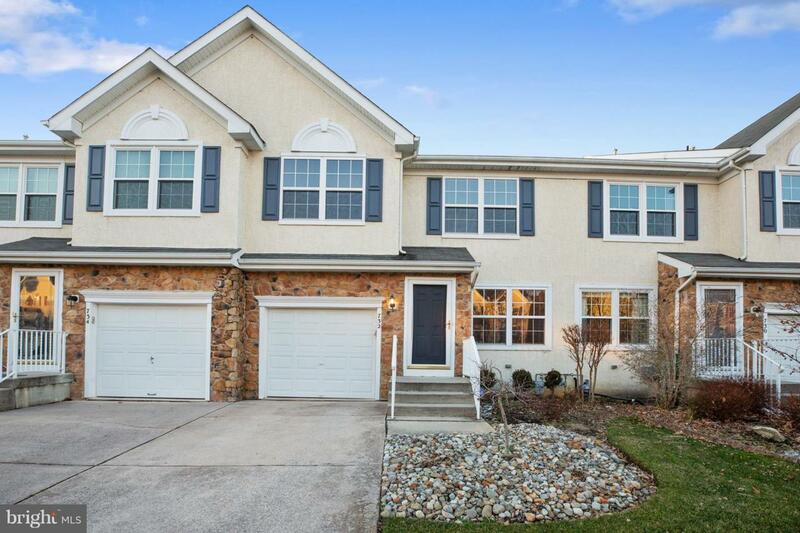 Many upgrades make this home move in ready and will not last! Call us today to make it yours!